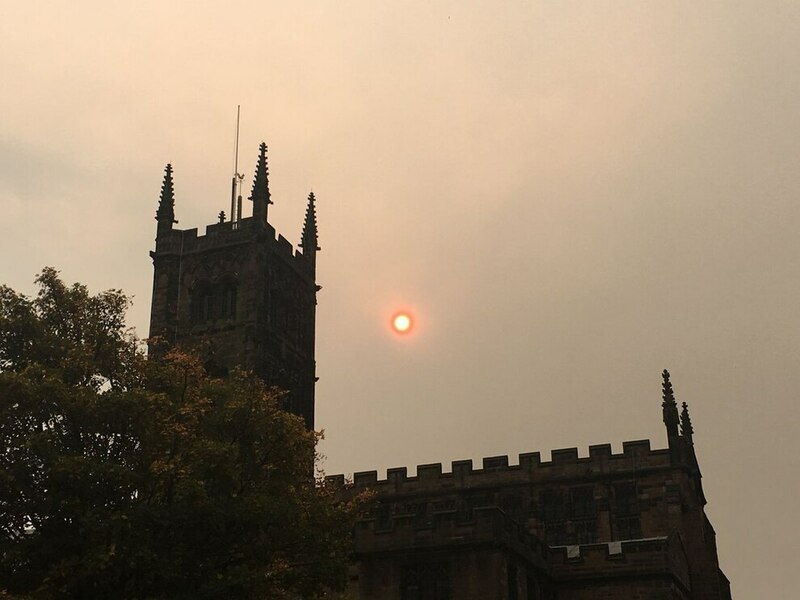 People across the West Midlands were today staring up at an orange sky, believed to be caused by Hurricane Ophelia. 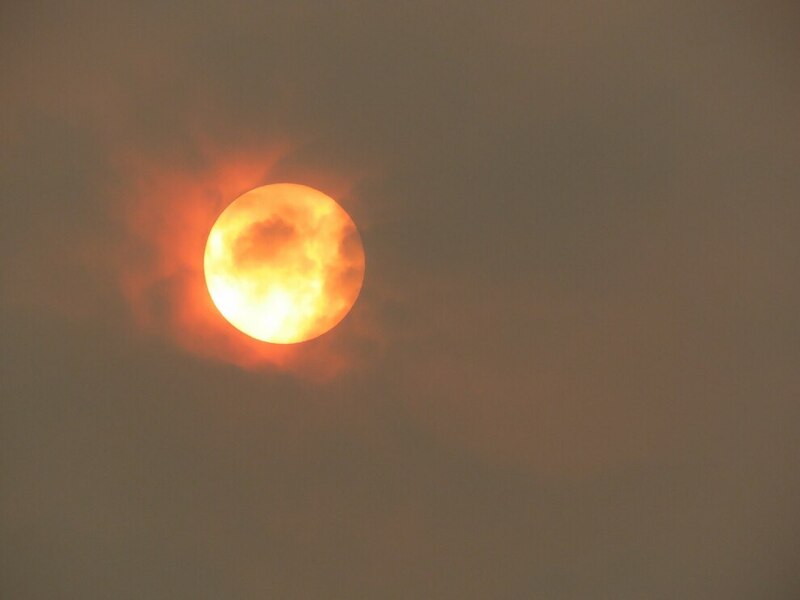 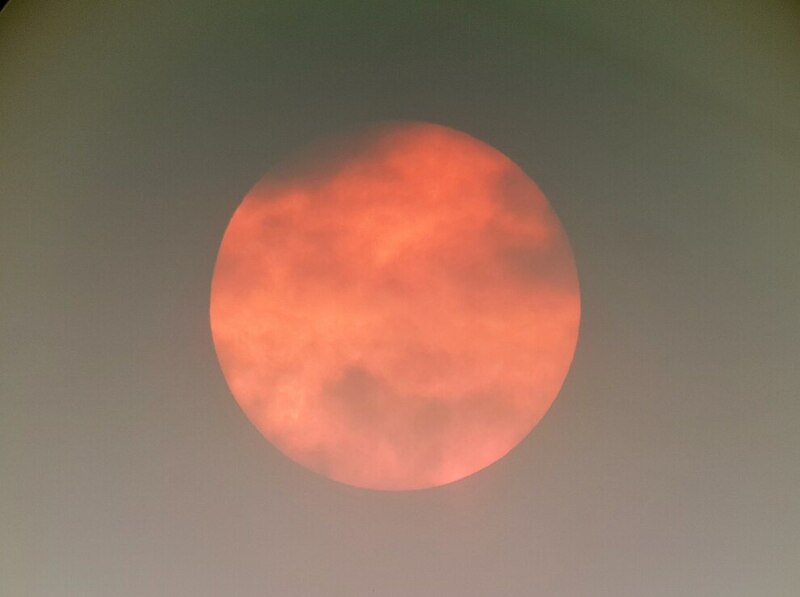 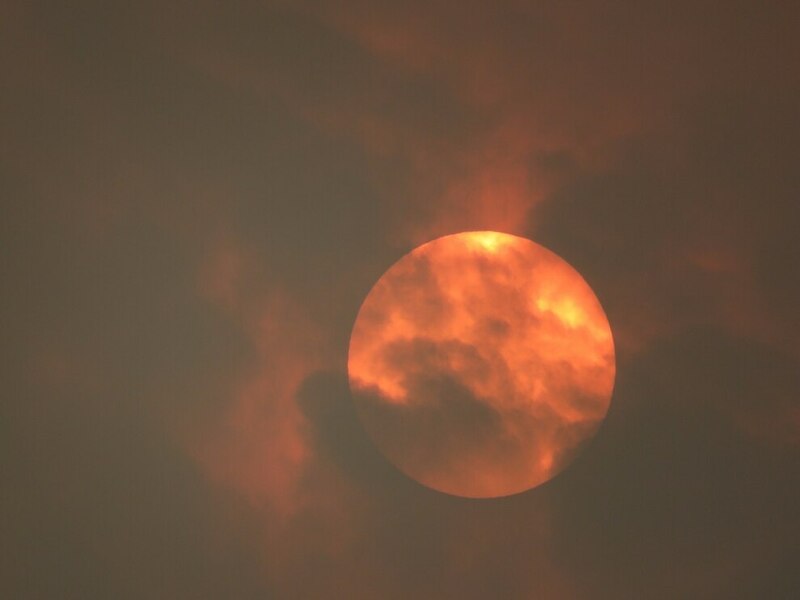 Pictures from across the Black Country and the rest of the county show a red-tinted sun beaming down on the region, causing the sky to also give off an orange appearance. 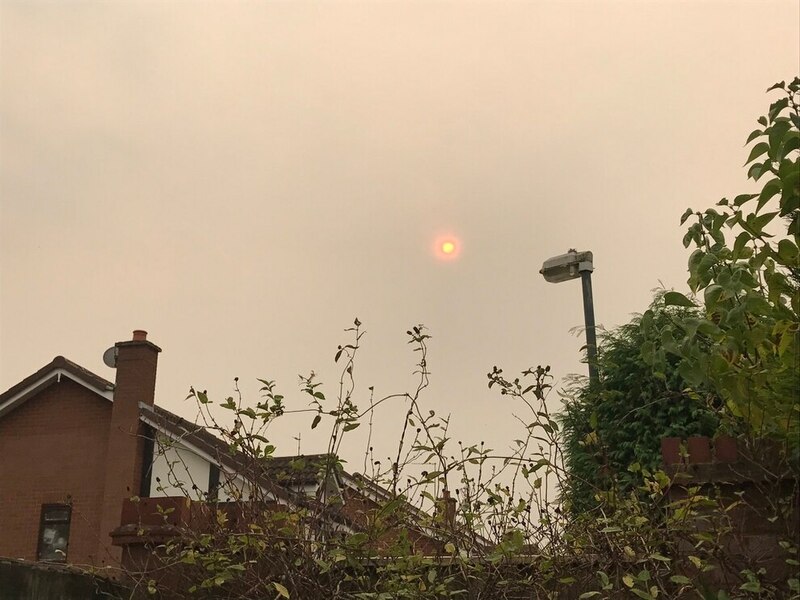 MET Office experts say the 'phenomena' has been caused by Hurricane Ophelia, which has brought in air from potentially as far south as Northern Africa. 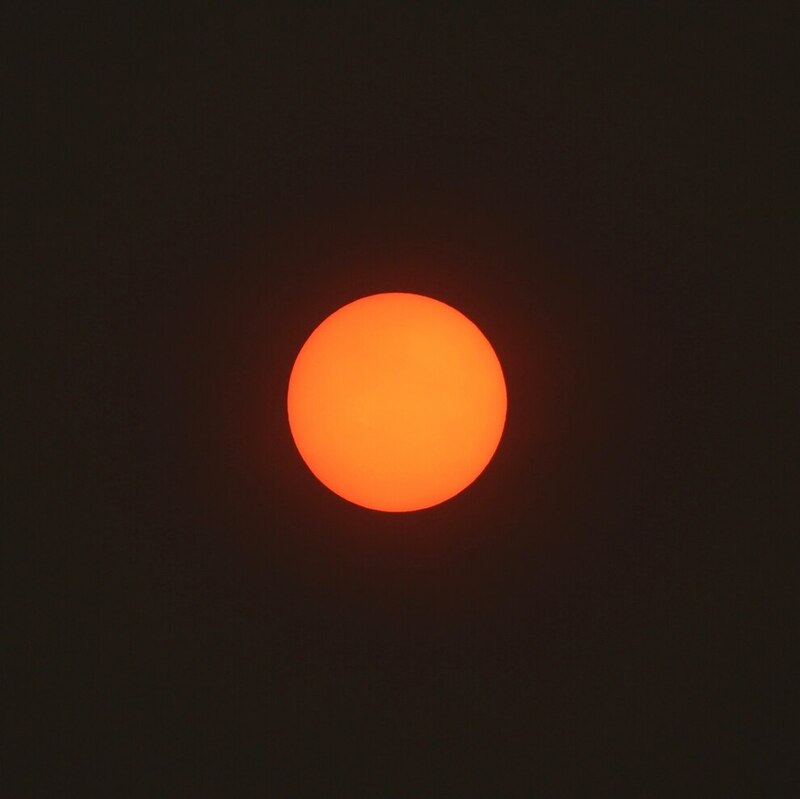 The dust particles in the air are causing the blue rays to scatter, giving the appearance of a red sun. 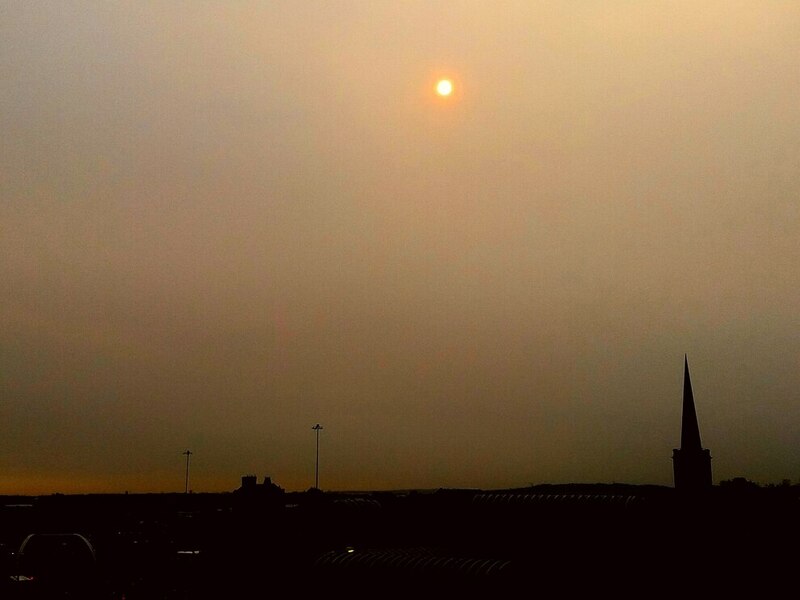 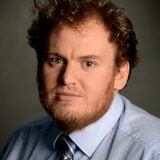 Grahame Madge, a spokesman from the Met Office, explained: "What we know is that Ophelia being such a powerful storm has brought in air from further south. 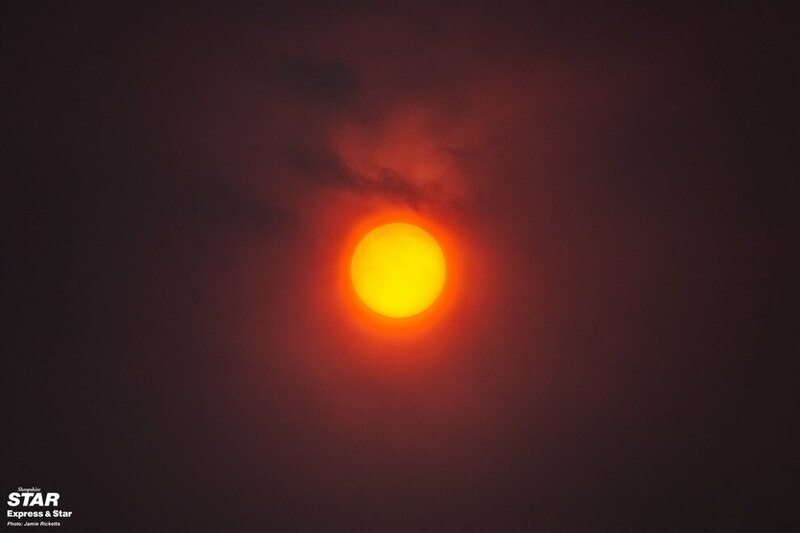 "She is spinning anti-clockwise and drafting in this air, possibly from as far south as Northern Africa. 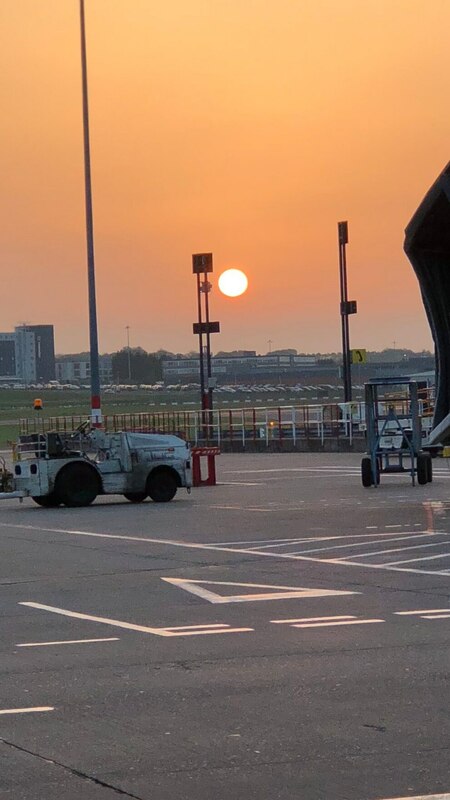 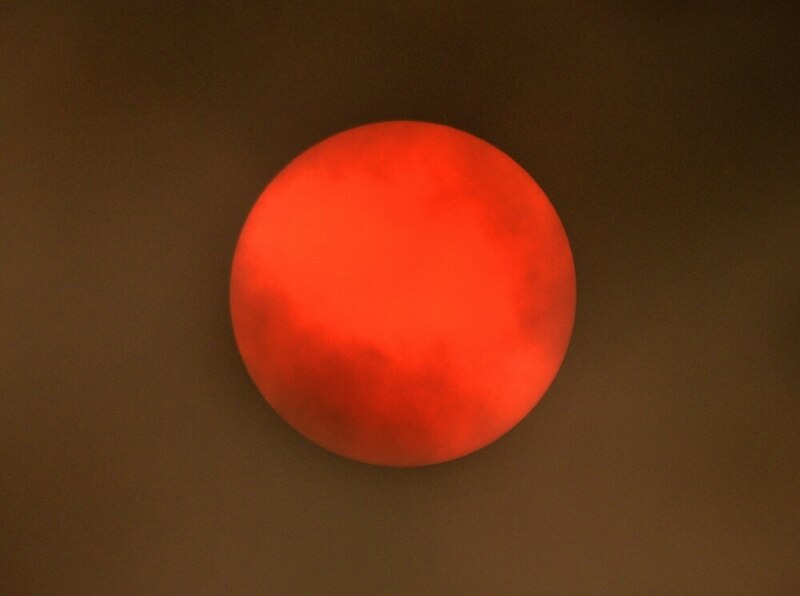 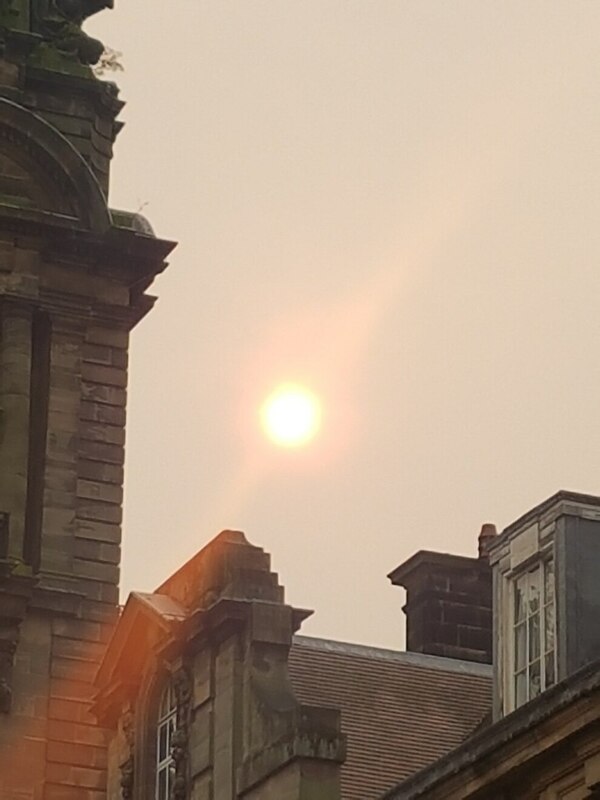 "The orange appearance would appear to be dust in the atmosphere that has been been brought in by the air, which is giving the appearance of a red sun. 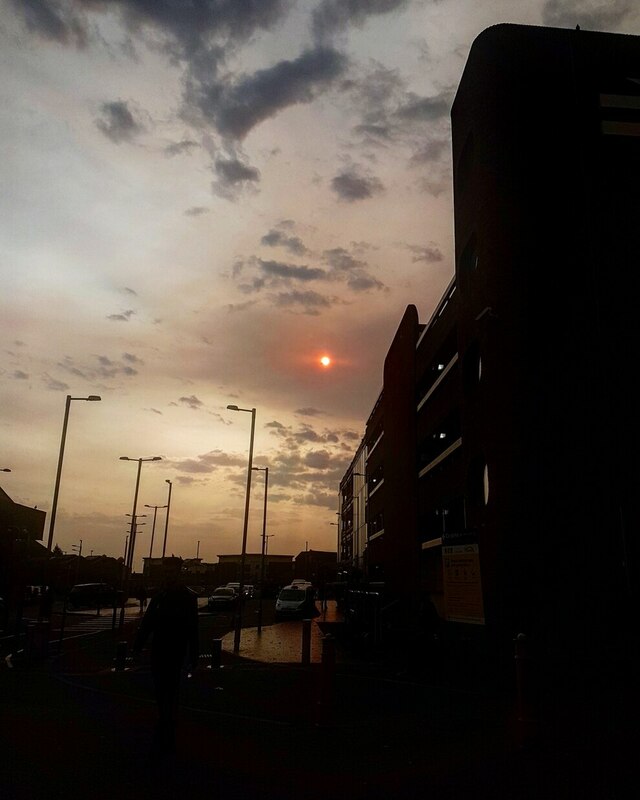 "It is very similar to what we get at sunset."